Fermentation: Traditional stainless steel tanks with 3 pumpovers daily. Enticing aromas of clove, blueberry pie and just a hint of menthol. Complex red fruit flavors with bright acidity. 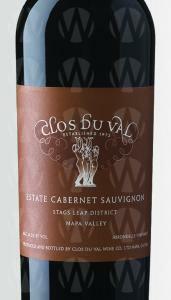 The wine showcases toasted oak and fine tannins with a long, lingering finish.